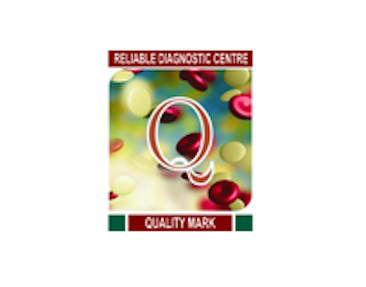 Being a diagnostic centre our job is to deliver satisfactory services to our customers. A strong team is the main prerequisite to provide these services round the clock and upto wide distances.RDC is proud to have a team of hardworking, conscientious and intelligent staff members.Each member of our team from bottom to top understands the significance of quality in every aspect of work done in the laboratory(from collection of samples,handling,transport and applying & reading tests).Entire staff delivers his/her best effort .\r\nOur team comprises of.technical staff, doctors, collection and delivery persons and other helpers. Refers to the systematic activities implemented in a quality system so that quality requirements for services will be fulfilled. It is the systematic measurement, comparison with a standard, monitoring of processes and an associated feedback loop that confers error prevention. 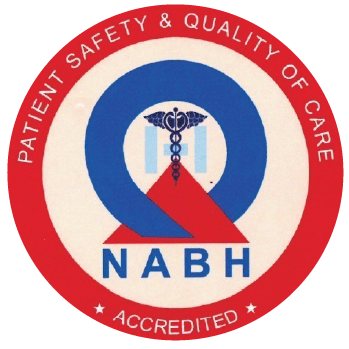 At Reliable Diagnostic Centre the laboratory testing services conform to stringent quality standards specified by NABH and ISO15189. The quality assurance team at our centre monitors the process in the laboratory by monitoring the quality performance indicators. 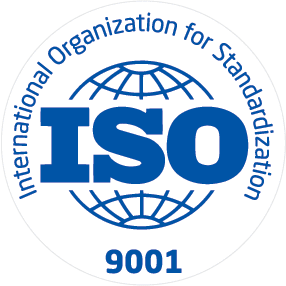 We continuously strive to follow and implement the ISO 9001:2000 standards. The quality is assured by following internal and external quality control programmes along with continuous quality improvement plans.